This a policy we carry in order to make sure our puppies go to appropriate/approved homes. We partially base the suitabilty of your home /environment on this application so if you do not fill it out properly your application may not be considered. Only loving genuine homes need enquire, our puppies are only available to approved homes. 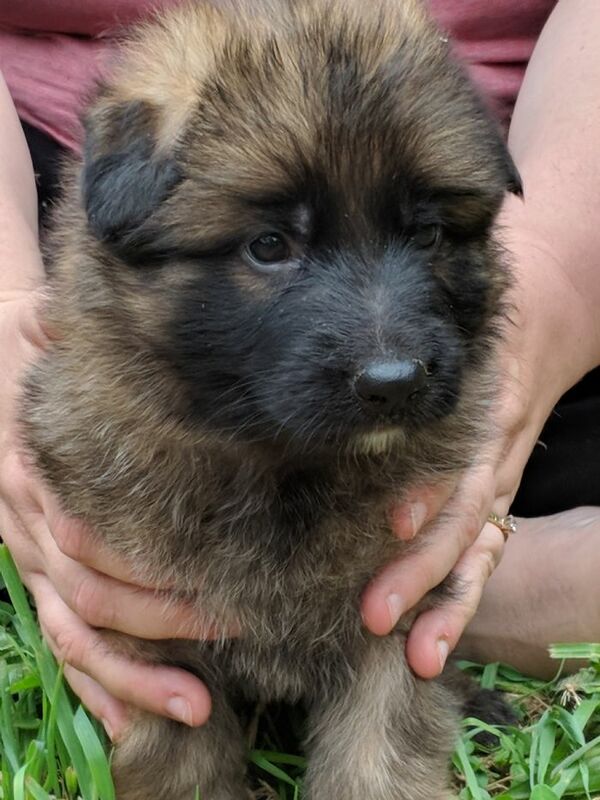 Derharv puppies are $3000- (which is not negotiable) and go to their new homes with their first Vaccination, Intestinal wormed, Microchipped & Health checked. Show puppies may sometimes be available please email us for availabilty and the conditions of puppy without breeding restrictions. Are the parents hip and elbow xrayed ? Can we meet the parents of the puppies ? We absolutely welcome you to meet the parents of our puppies if they both live with us. Do your dogs have good temperaments ? Absolutely but please come and meet them and see for yourself. Are your dogs good with children and other animals ? Yes we have 3 young children and other animals so our dogs are exposed to kids, cats and chickens but we would never leave our children or smaller animal unsupervised with any dog and this something we strongly advise our puppy owners on. Do your dogs come with a health Guarantee for hip and elbow displaysia ? Yes if your dog is found to have severe hip or elbow displaysia within its first 12 months and is unable to continue any quality of life that is proven to be hereditary and not from injury, over exercise, incorrect diet or keeping the dog overweight as diagnosed with X-rays by a vet of our recommendation you can return your dog to us for a refund or a replacement puppy from the next available litter. Do your puppies come with ANKC Pedigree Papers ? How much are your puppies and is the price negotable ? 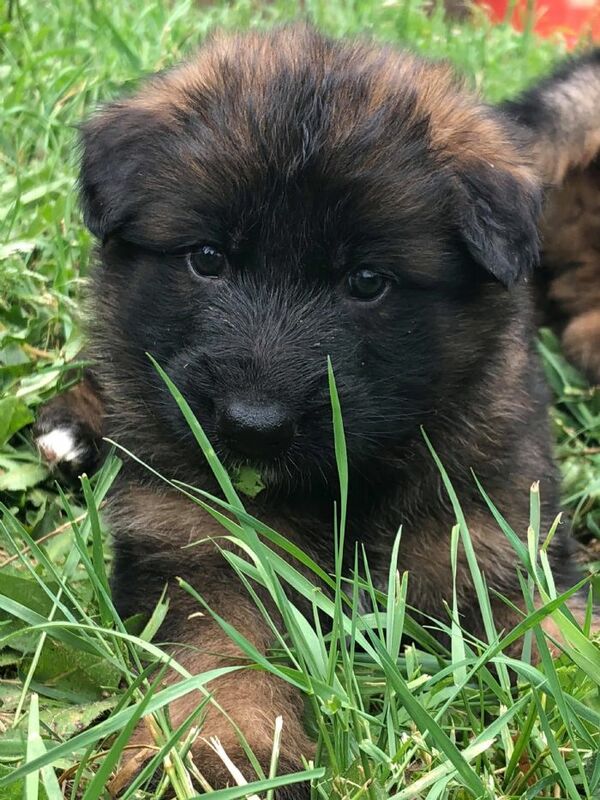 Our puppies are $3000 and the price is not negotiable, we put our blood, sweat, tears and lots and lots of money into our dogs and litters so they are priced according. What is you policy regarding desexing ? We do recommend desexing your Derharv Puppy as close to 12mths of age as possible for behavioural reasons but not before for health reasons. 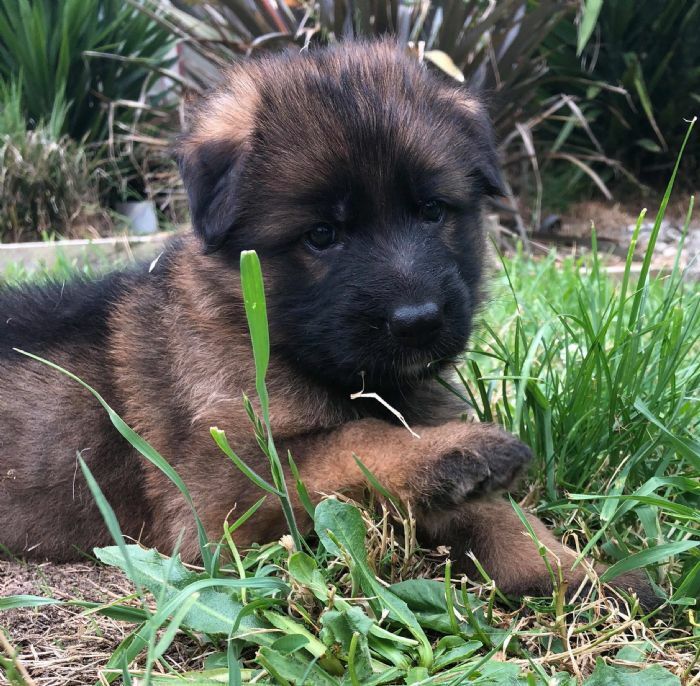 What is the average price of a German Shepherd Puppy from a registered breeder in Australia ?